A customized, 11.81” x 5.9” American The Crew 2 license plate that comes in a high-quality collector box, an exclusive Steelbook®, the official Roadmap of the game and four original stickers. 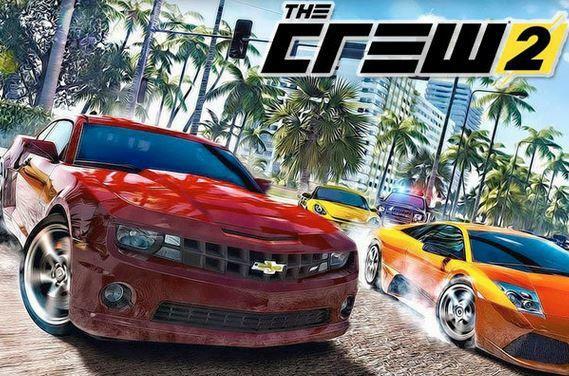 Last, but not least, you can actually start collecting vehicles NOW using the original Crew game. By completing monthly challenges, you can unlock up to 19 vehicles in The Crew 2 including exclusive water vehicles.